The Camino is our summer adventure sandal. 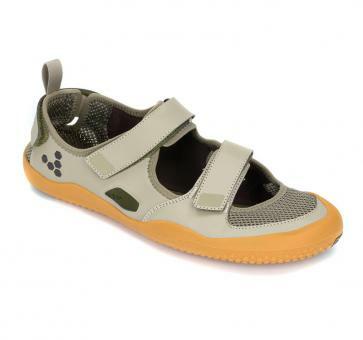 Whether you are on land and moving through the sea The Camino allows you to move freely. 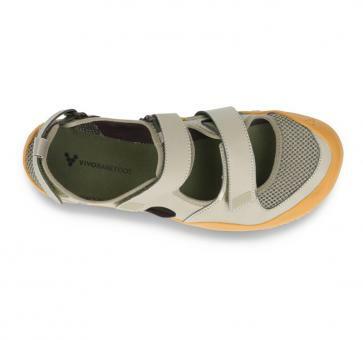 Tread through nature almost barefoot, with the added benefit of toe protection and great underfoot grip. 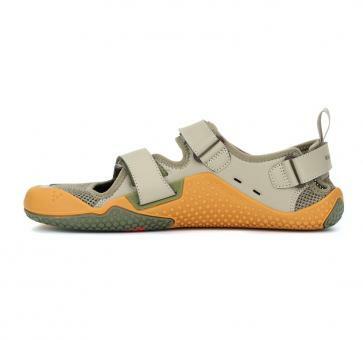 For sunny trails and longer walks; Camino is a super-flexible off-road sandal with a tough rubber outsole, to protect your feet from whatever nature throws. 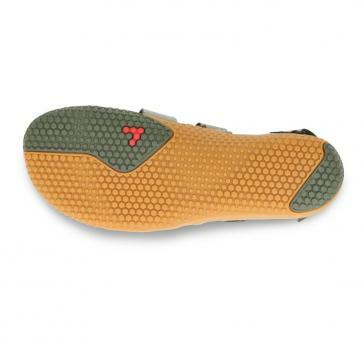 The Velcro strap lets you chose your level of mid-foot hold, while the ultra-thin, puncture resistant sole lets you move with confidence.